The original article appears here and is reblogged. A majority of Americans would feel better and live longer on the fatty liver diet. Affecting between 30% and 40% of American adults, fatty liver disease is a rampant and growing health problem. Identified by having too much fat in the liver, fatty liver disease can lead to liver inflammation, liver scarring, permanent liver damage, liver failure and even death. Combined with regular exercise, following the fatty liver diet is the best way to reduce symptoms, reverse liver damage and eliminate excessive fat in the liver. Who Should Follow a Fatty Liver Diet? Anyone with a fatty liver is urged to follow the fatty liver diet but, the truth is, many more undiagnosed people would benefit. The following list indicates what increases a person’s susceptibility to fat accumulation in the liver – and these individuals will dramatically improve their health by adhering to the fatty liver diet. Are you overweight or obese – According to the U.S. Centers for Disease Control and Prevention (CDC), 69% of adults in the U.S. are overweight and 33% are obese. 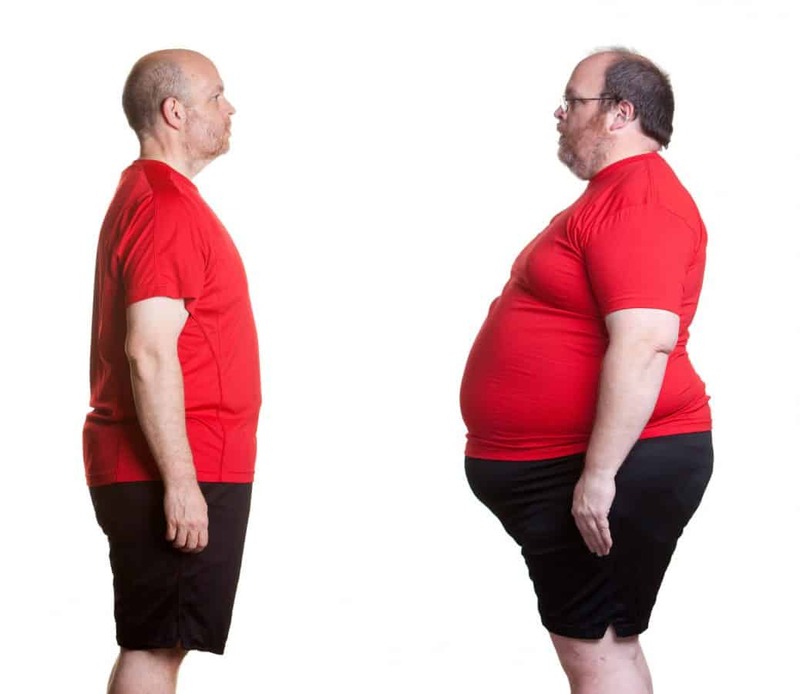 Being overweight or obese is one of the most reliable predictors of fatty liver disease. 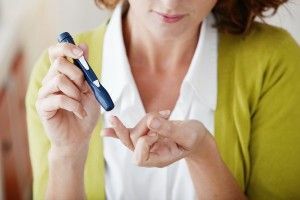 Are you insulin resistant or have diabetes – According to the CDC, more than 29 million people in the U.S. have diabetes, and one in four (25%) doesn’t even know he or she has it. Another 86 million adults have pre-diabetes, characterized by insulin resistance where blood sugar levels are higher than normal. Do you have high cholesterol – Involving several measurements of fat in the bloodstream, high cholesterol is known to increase a person’s risk of heart disease and fatty liver disease. While the body needs some cholesterol to properly function, high cholesterol affects over a third of American adults. Do you regularly drink alcohol – The most common cause of fatty liver is alcoholism and heavy drinking. Fatty liver develops when the body creates too much fat or cannot metabolize fat fast enough. Alcohol consumption impairs the liver’s ability to metabolize fat. Based on the four conditions that increase fatty liver disease susceptibility just described, there are few individuals who wouldn’t benefit from the fatty liver diet. Because fat accumulates in the liver with little to no symptoms, it’s never too early to begin a preventative-eating plan. Alcohol – Because it impairs the liver’s ability to metabolize fat, alcohol is a direct aggravator of fatty liver disease. Sugar – Besides being devoid of nutritional value, sugar activates lipogenesis – fat production in the liver. From adding sugar to coffee, eating sugary treats to drinking sugary drinks, sugar is a proven route towards fat accumulation of the liver. Soda or anything with high fructose corn syrup – Many experts believe that high fructose corn syrup (commonly found in soda) is the single biggest cause of a fatty liver. Since it can be found in many common foods like cereal, yogurt, juices and bread, reading a product’s label is important to identify high fructose corn syrup. Artificial trans fats – Known to create inflammation in the blood vessels and raise cholesterol levels, artificial trans fats (or trans fatty acids) are typically found in processed foods in the form of partially hydrogenated oils. High glycemic carbohydrates – Breaking down quickly into sugar, high glycemic carbohydrates are typically carbohydrates that are low in fiber. Examples include white rice, white bread, bagels, regular pasta and corn products. Plenty of produce – Brightly colored, fresh and organic produce are the best picks on the fatty liver diet. Brightly colored fruit and vegetables are rich in antioxidants that combat liver inflammation. 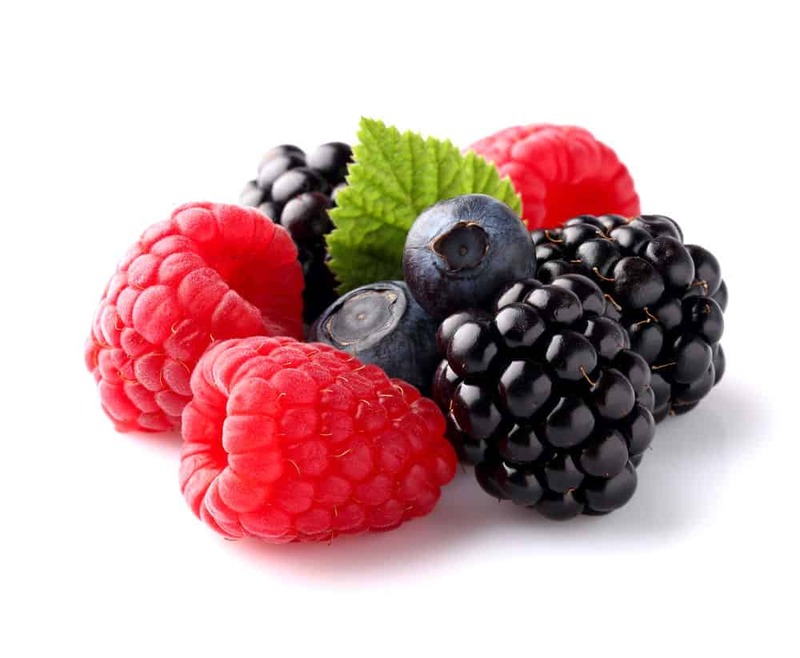 Fruit and vegetables contain fiber which helps remove excessive fat from the bloodstream. In addition, produce is packed with vitamins and minerals needed for optimal liver function. Produce especially valuable to a fatty liver include blueberries, cherries, raspberries, oranges, grapefruit, papaya, tomatoes, spinach, broccoli, kale, asparagus, artichoke, mustard greens and bell peppers. Whole grains – These complex carbohydrates provide a steady supply of energy, help stabilize blood sugar levels and are low on the glycemic index. In addition, whole grains contain vitamins and minerals needed for optimal liver function. Good choices of whole grains for a fatty liver include oats, bulgur, quinoa, spelt, barley, brown rice, wild rice and rye. 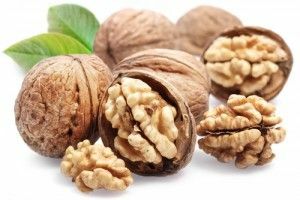 Healthy fats – Unsaturated fats and omega 3-fatty acids are good for the liver’s health because they reduce inflammation. Healthy fats are found in nuts, seeds, cold-water fish and vegetable oils. More specifically, foods such as coconut oil, avocados, flax seed oil, wild salmon and mackerel help reduce liver inflammation. 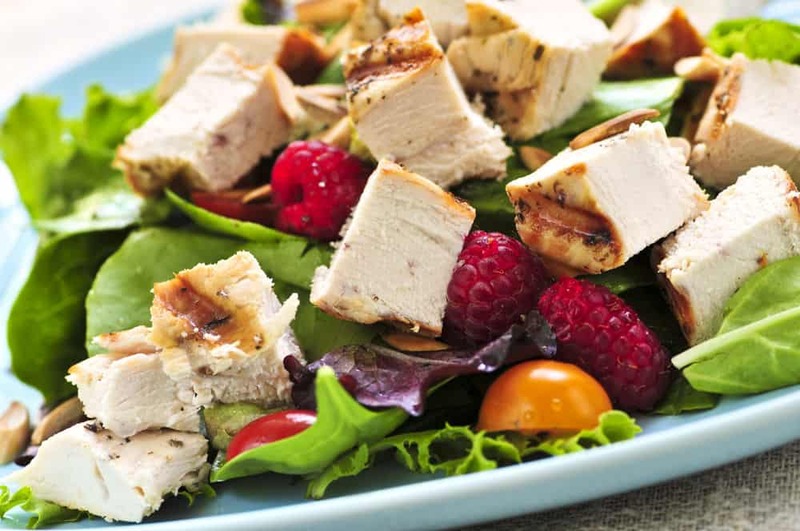 Protein at every meal – Protein at every meal, especially breakfast, helps balance blood sugar and insulin levels, reduces sweet cravings and provides the liver with the amino acids needed to function optimally. Good protein choices include eggs, a protein shake, nuts, seeds, fish, organic-free-range chicken and lean, grass-fed meat. Professional opinions on the ideal ratio of produce, carbohydrates, healthy fats and protein for preventing or reversing a fatty liver differ greatly. Some nutritionists advocate an emphasis on lean protein and fresh vegetables while others believe that whole grains should get the largest ratio allocation. Most healthcare providers agree that high levels of protein are best for liver health, unless the person has advanced liver disease. Individuals with cirrhosis might be advised to restrict their protein levels to prevent an accumulation of ammonia in the blood. As such, those with advanced disease should consult with their healthcare provider for the ratios that would suit them best. Overall, the fatty liver diet describes a healthy eating plan that can help almost everyone in numerous ways. Specific to fatty liver, by following the fatty liver diet, you will avoid foods that promote liver fat and eat foods that negate liver fat, both of which will help you shed excess weight, stabilize blood sugar levels and restore healthy blood fat proportions. By following the fatty liver diet guidelines described herein, your risk of fatty liver disease will diminish, and you will feel energized and healthier.